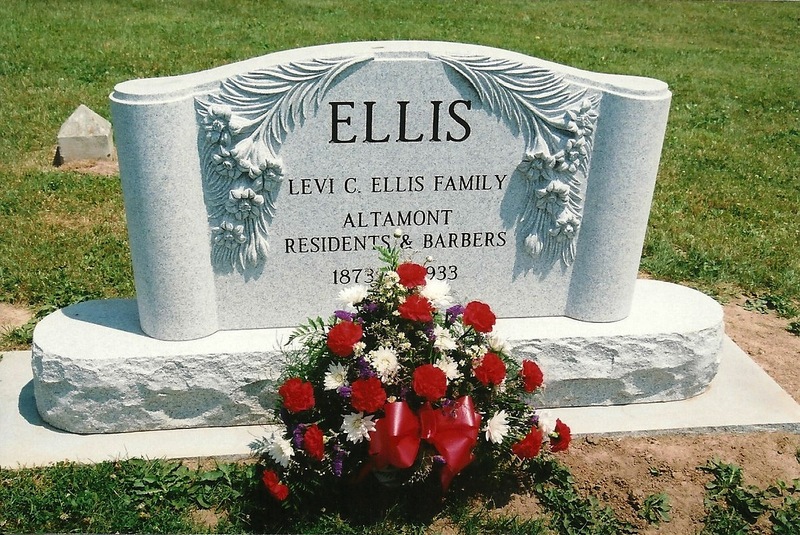 The Barber’s Diaries is the story of Charles Everett Ellis, who was a barber in Altamont, a small Illinois town during the 1920s, and the only black man in town. We believe we, as a nation, are at a historic time when such a story carries a profound message. 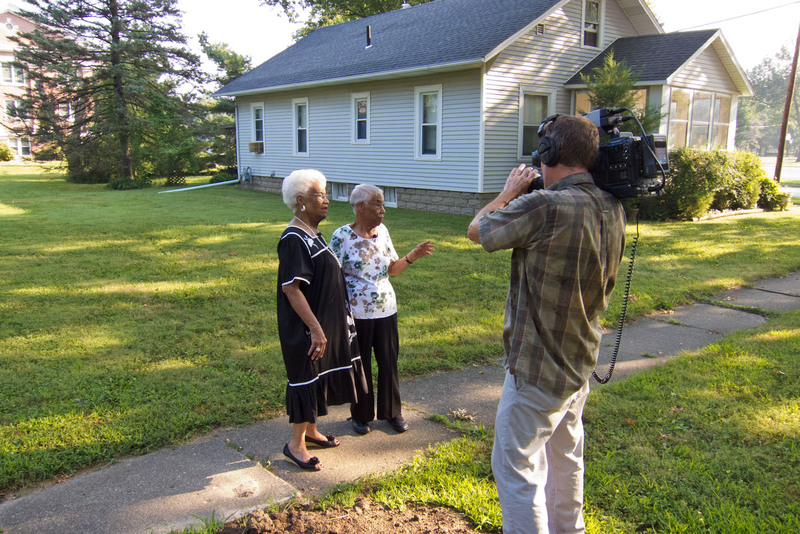 Sisters Wilma Ellis Kazemzadeh (left and Adrienne Ellis Reeves stand on the spot where their family home once stood in the central Illinois town of Altamont. 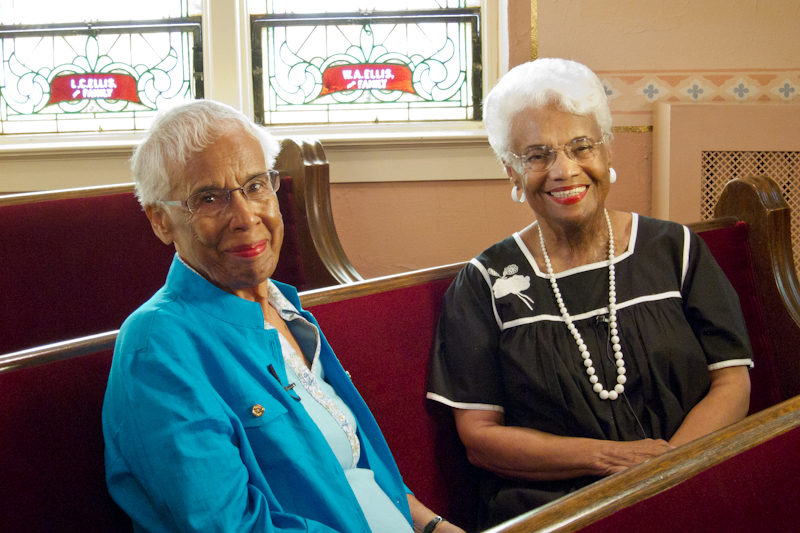 The Ellis family had lived there – the only black family in a white farming community – until the early 1930s. Among the wonderful group of people in central Illinois who have provided invaluable research assistance in production of The Barber’s Diaries are Lila Bowers and Cec Broeren of Altamont. They made Memorial Day 2012 particularly special. By Jingo! That’s what Charles Everett Ellis might have said about Sunday’s visit of several descendants to his old home town of Altamont. 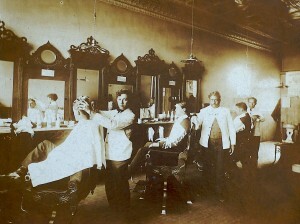 Ellis, who used the term “By Jingo” on a regular basis, was a fixture in downtown Altamont during the first three decades of the 20th century. 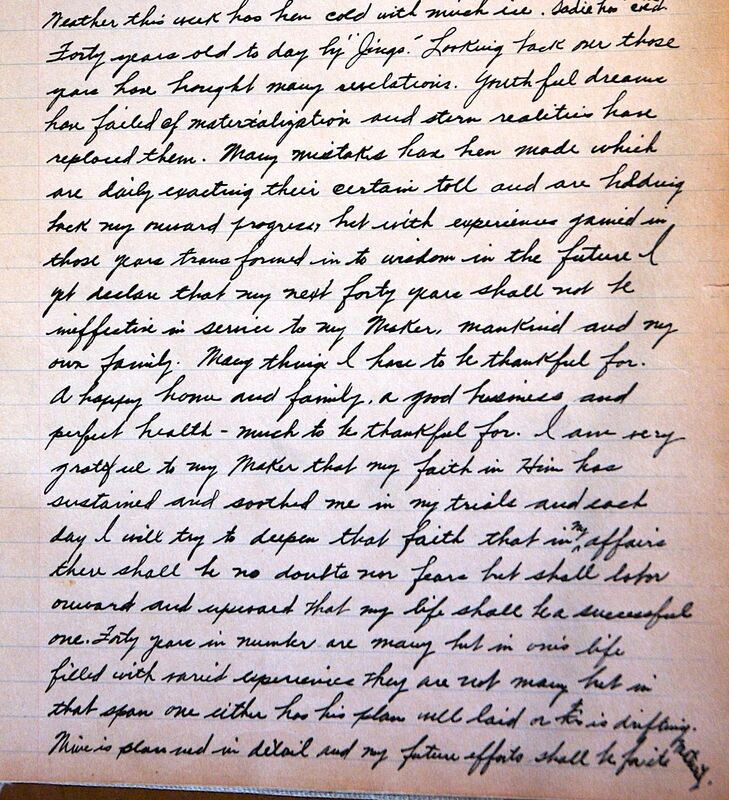 Many mistakes have been made which are daily exacting their certain toll and are holding back my onward progress but with experiences gained in those years transformed into wisdom in the future I yet declare that my next forty years shall not be ineffective in service to my Maker, mankind and my own family. “Black barber in Altamont focus of documentary,” writes journalist Bill Grimes for the Effingham Daily News. ALTAMONT — “Forty years ago today, by Jingo. Looking back over these years have brought many revelations. This is the story of an invisible man who lived at a time of invisible people. 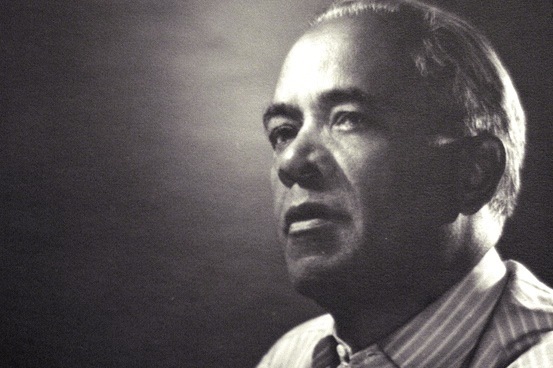 Charles Everett Ellis was the only black man living in an all-white small town in Illinois town during a violent period of America’s history, just before the Great Depression. In a time before any thought of the Civil Rights Movement, when race riots erupted across the Midwest, many blacks fled to safety and better jobs in northern cities. One man remained with his family in the small Illinois farming town of Altamont. © 2019 The Barber's Diaries. Theme by Solostream.